Updated Friday May 18, 2018 by Lori Miller. HHA begins and ends with parents. We rely heavily on parent participation at all levels. This includes coaching. 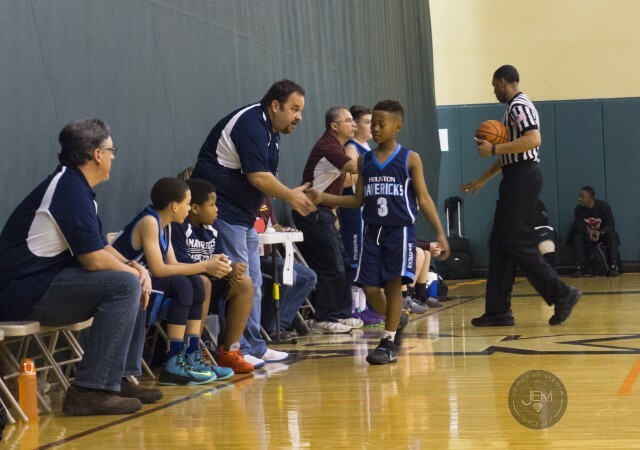 While each year is different, HHA will typically have parent-coaches but will hire paid coaches when necessary. With that said, we look for parents to step up and accept the challenge. We try to send all our coaches to coaching clinics before the season begins. Head parent coaches receive a discount on their players fees.